In South Africa, Five Lions were reported to have escaped in Western Johannesburg. 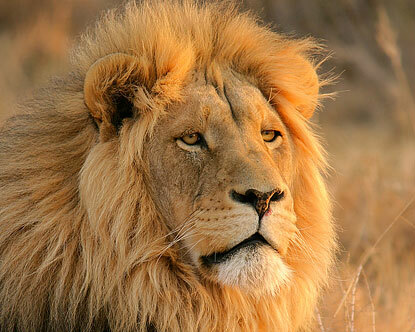 It was announced after Warrant Officer Jan Esterhuysen who is the Rural Safety Coordinator of Fochville in Western Johannesburg, South Africa confirmed that the five lions escaped from unknown sanctuary in Gauteng Province on Saturday. He added that nature conservation and other role players were meeting together on the area to take proper measure on the situation. Although, the Vice Chairman of Nigeria Union in the province, Mr. Trust Owoyele, told the NANS in Johannesburg, South Africa that the Nogeria Union in the country (South Africa) had received information about the five missing lions, warning Nigerians resident in the area to keep safe.